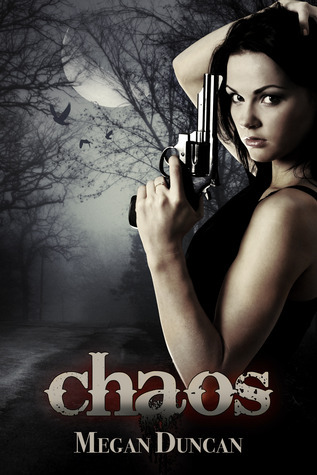 Just wanted to let everyone know the Chaos Blog Tour starts today! 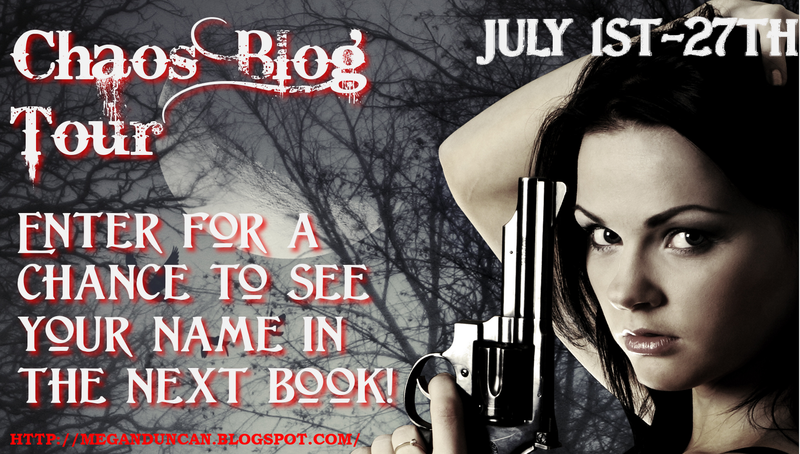 Our review will be up July 6th, but in the meantime, there's already an awesome giveaway going on over at Megan Duncan's blog. Isn't that incredible!? I'm so excited! I fell in love with the first Agents of Evil book, Released, and have been waiting for what feels like forever for Chaos, so I'm uber excited to be a part of the tour. And even more excited about entering the giveaway! 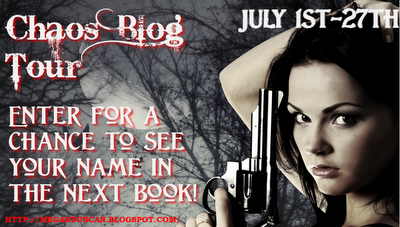 If you haven't read Released by Megan Duncan...well, I don't know what your waiting for! It's an action packed, demon-filled apocalypse tale, reminiscent of the CW's Supernatural. It's the end of the world, but Abby's got her trusty shotgun, a bag full of nail polish, a protective older brother and his really hot best friend, Max. What more could a girl ask for in the middle of a demon apocalypse?